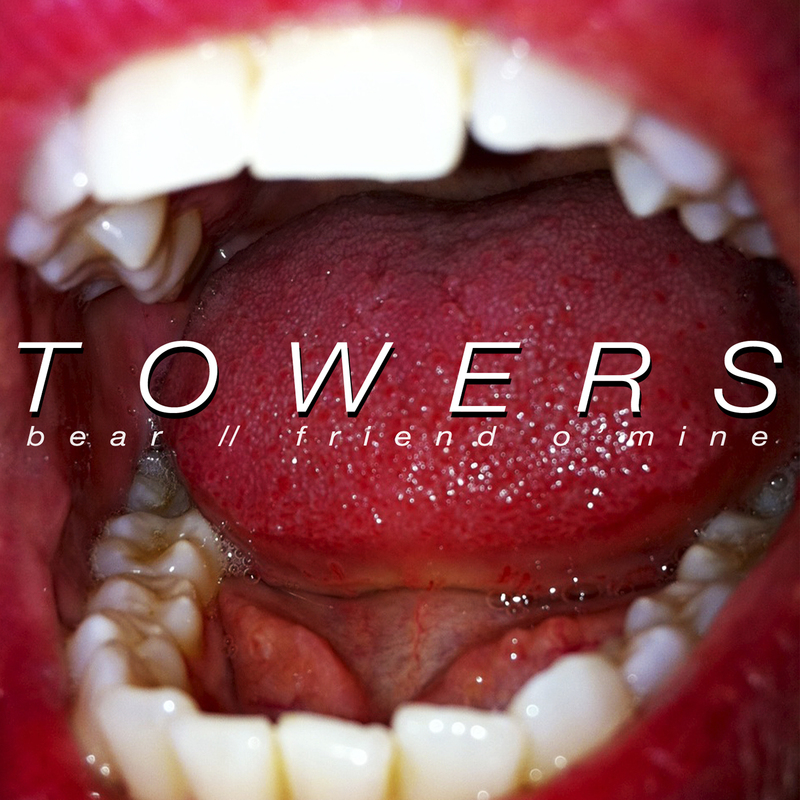 Melbourne band Towers have released their first single, Bear, which was officially launched last night at Ding Dong. 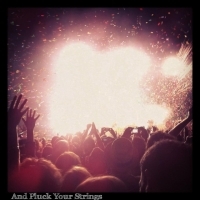 It’s a really nice and clean piece of jangly indie pop music with some lovely harmonies and a great pulsing drumbeat that hooks you from the start. It’s definitely worth checking out, especially if you’re a fan of Australian bands like Cloud Control, Cub Scouts, The Belligerents, and the stuff Rare Finds have been putting out lately. Grab the track and its b-side, Friend O’ Mine, for pay-what-you-want via Towers’ Bandcamp page and check them out on Facebook.